Tender "Violence" serves as the second track to come from upcoming EP III, follows up previous scorcher "Outside", and packs just as much hot-blooded, raw emotion and vibes. Tender release EP III on Partisan Records this coming November 4th and with the ball well and truly rolling, its set to be one of our short-releases of the year. "Violence" possesses just as much raw r&b edge as "Outside" only offering a slightly more to-the-point, saucy feel than the aforementioned night-drive of "Outside". This style of music relies heavily on delivery and aesthetics, without it you'd have a flat pile of cow pat, so luckily Tender have it nailed. Listen to "Violence" via Soundcloud, or watch the official video below. 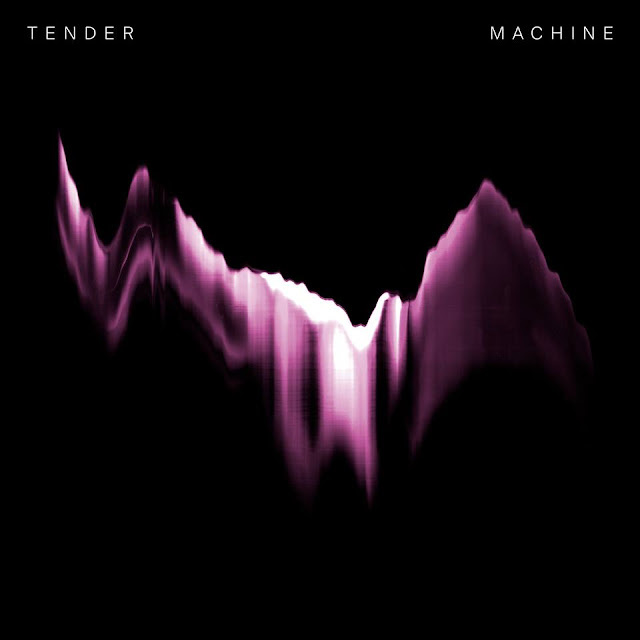 You can grab a pre-order of Tender EP III via iTunes now.